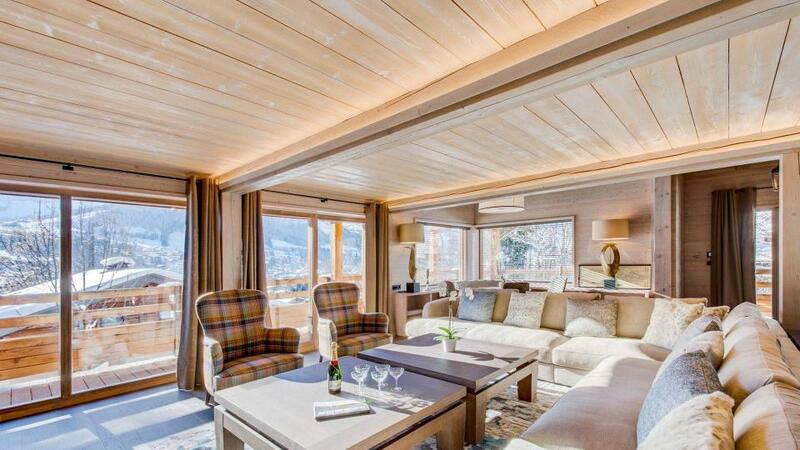 Lyoma is a very nice chalet of 170m², located at the foot of the slopes of La Princesse. 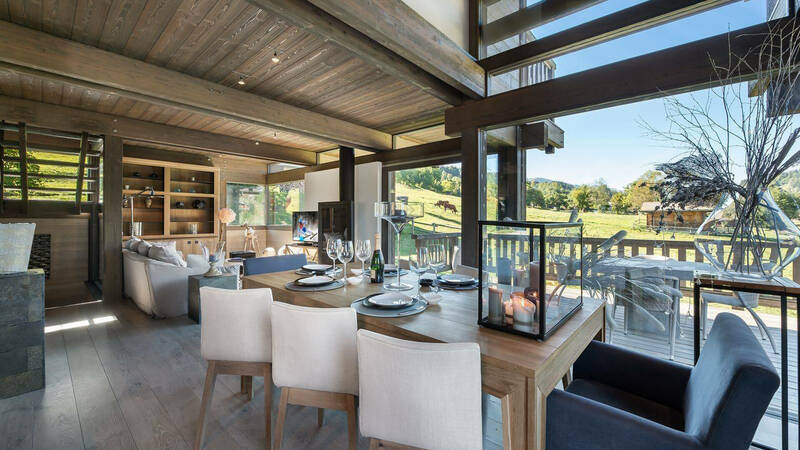 In a refined and warm decoration thanks to the mixture of materials such as wood and granite, this chalet can welcome 8 people with its 4 rooms. Room, 1st floor. This bedroom has 1 double bed 160 cm. Bathroom ensuite, With shower. separate WC room. 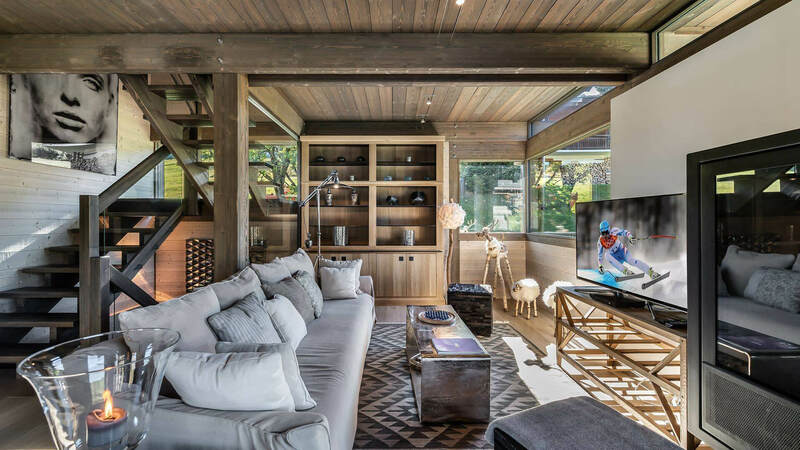 This bedroom includes also TV, private terrace. Room, 2nd floor. This bedroom has 1 double bed 160 cm. Bathroom ensuite, With shower. 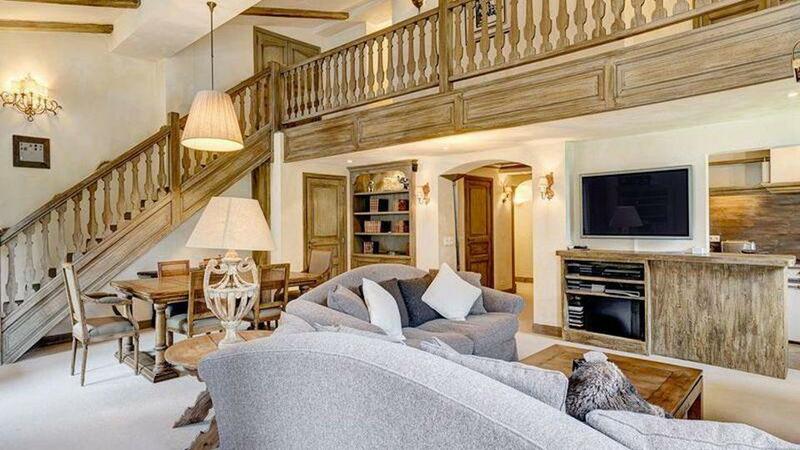 This bedroom includes also TV, private balcony. Room, 2nd floor. This bedroom has 1 double bed 160 cm. Bathroom outside the room, shared, With bathtub, shower. separate WC room. This bedroom includes also private balcony. 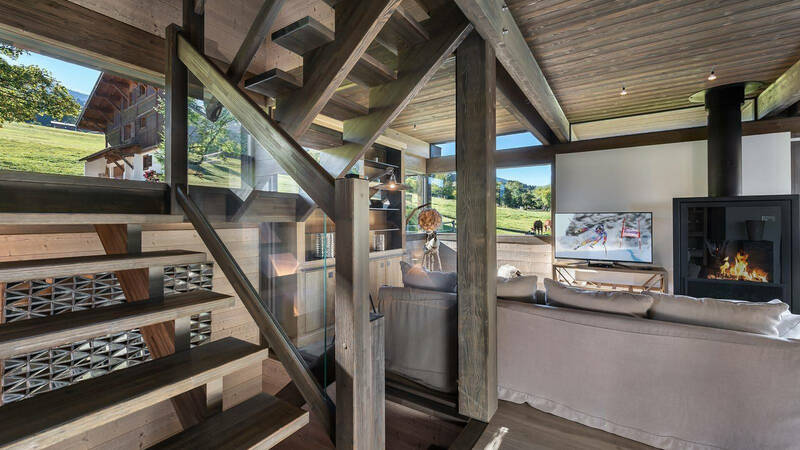 The entrance to the chalet is composed of a large isolated living room equipped with a high-definition TV, attached to a relaxation and well-being area (sauna, shower, laundry ...). 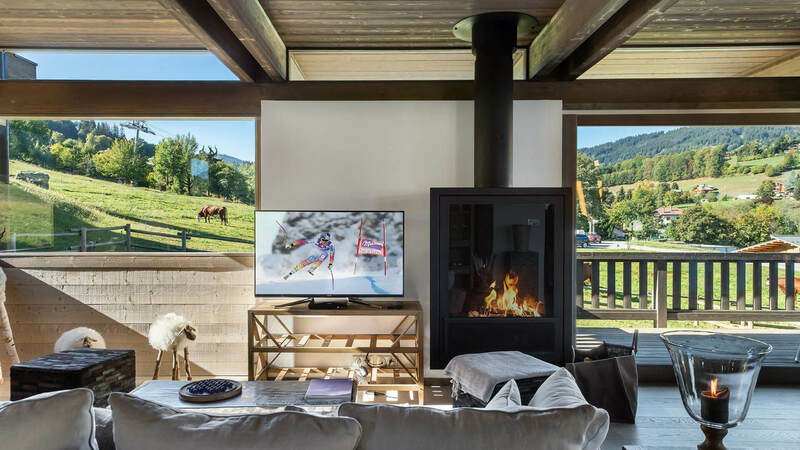 Spacious and bright living room with panoramic views of almost all the surrounding environment of the cottage, allowing you to watch the stars warm, at night, and observe the slopes and peaks from the terrace, the day, taking advantage of the pure air of our mountains. 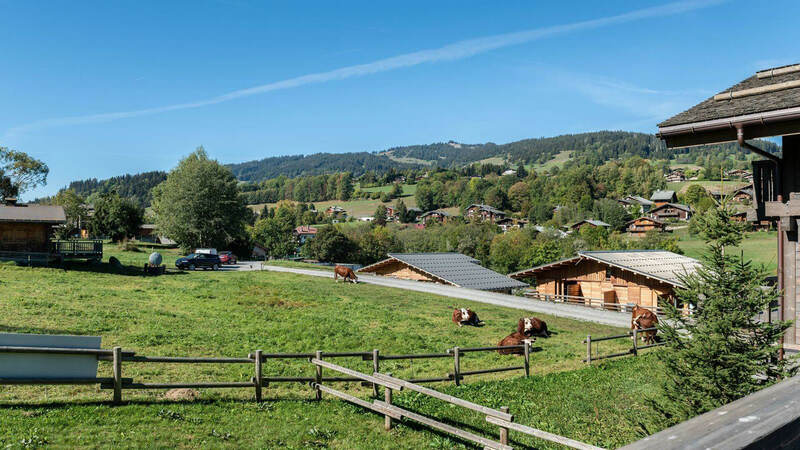 The chalet Lyoma is located at the foot of the track of La Princesse on the site of "Half Moon". - 2nd payment 35 Days to arrival day : 75 % of total amount of reservation is due to Villanovo.